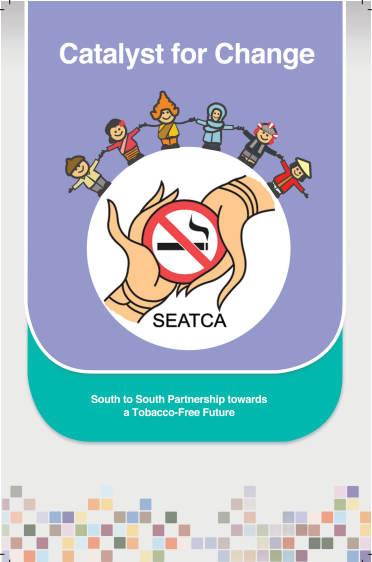 SEATCA is a multi-sectoral alliance established to support ASEAN countries in developing and putting in place effective tobacco control policies. 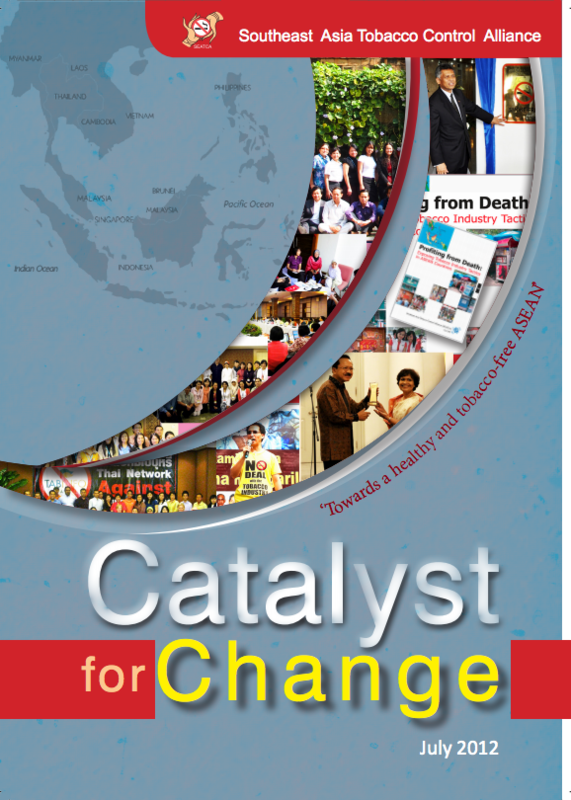 It responds to grave need to fast track tobacco control policies in Southeast Asia. The alliance works to identify tobacco control priorities in the region and to coordinate efforts on these priorities. SEATCA promotes knowledge-sharing among countries for effective, evidence-based tobacco control measures and regional cooperation among its advocacy partners. 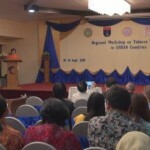 SEATCA is acknowledged by governments and academic institutions for its advancement of tobacco control movements in Southeast Asia. 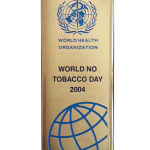 In 2004 the WHO Western Pacific Regional Office (WPRO) presented the World No Tobacco Day Award to SEATCA. WHO-WPRO has since engaged SEATCA to provide technical assistance directly to government officials across the region. 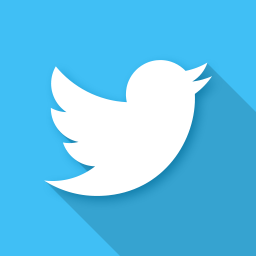 To learn more about us, please go to our Resource Center. 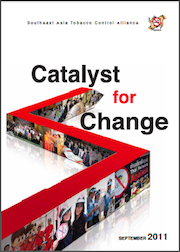 SEATCA’s mission is to save lives by accelerating effective implementation of the World Health Organisation Framework Convention on Tobacco Control (WHO FCTC) in ASEAN. This website and its contents are copyright of Southeast Asia Tobacco Control Alliance (SEATCA) – © Southeast Asia Tobacco Control Alliance (SEATCA), 2016. All rights reserved. you may copy the content to individual third parties for their personal use, but only if you acknowledge SEATCA as the source of the material, citing the uniform resource locator (URL) of the content. 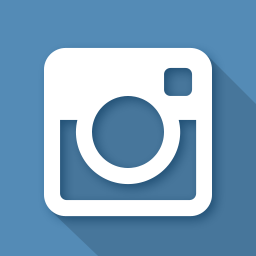 You may not distribute or commercially exploit the content, transmit it or store it in any other website or other form of electronic retrieval system except with our expressed written permission. The information, findings, interpretations, and conclusions expressed herein are those of the author/s and do not necessarily reflect the views of SEATCA, our funding organizations, their staff or their Board of Directors. The mention of specific organizations does not imply that they are endorsed or recommended by SEATCA. 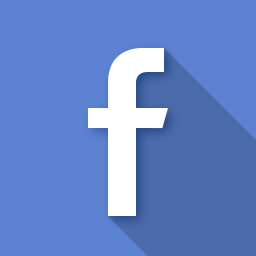 While reasonable efforts have been made to ensure the accuracy of information presented in this web site, SEATCA does not warrant that the information is complete and correct and shall not be liable for any damages incurred as a result of its use. Any factual errors or omissions are unintentional. For any corrections or to ask permission, please contact SEATCA.